BEIJING, CHINA: How do you follow a track record of nine Top Ten China hits (including six #1’s) in your first six months of operation? 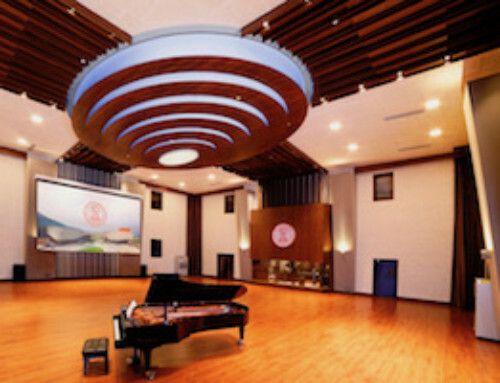 If you’re WSDG Walters-Storyk Design Group-designed 55TEC Studios you record an additional Top Ten China Hits over the following ten months. Including an 18-week #1 run by superstar Jackie Chan’s blockbuster Nothing Is The Same As Before, a title that also sums up China’s studio scene since 55TEC opened in May 2017. The secret ingredients for all this success? 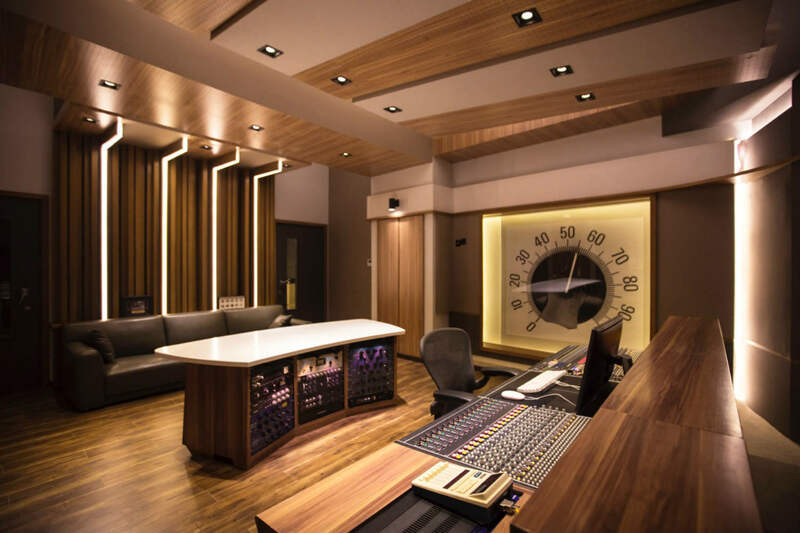 55TEC Studio owner and Golden Melody Award-winning recording engineer, Li You says that the choice of studio designer has proved pivotal. 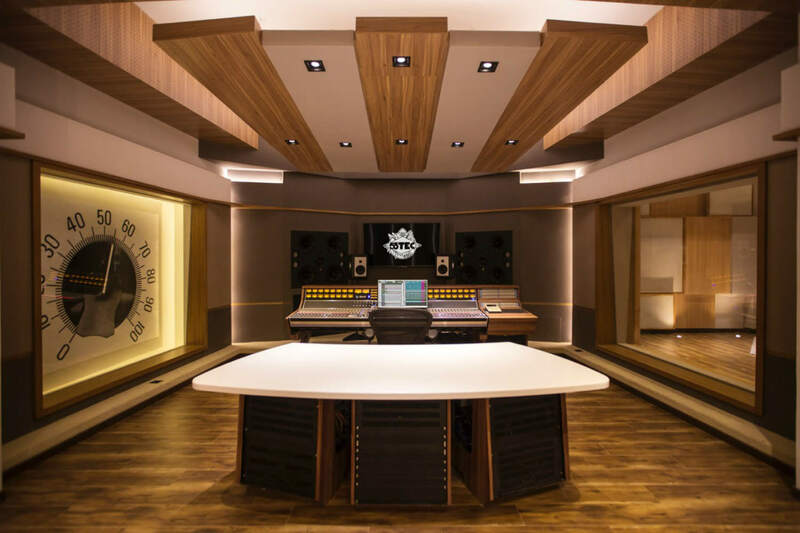 “WSDG is a global architectural and acoustic design firm with nearly 4000 projects to its credit, including studios for Jimi Hendrix (1969), Bruce Springsteen, Alicia Keys and five-time Grammy-winning producer Paul Epworth (Adele, Usher, Rihanna, Bruno Mars). 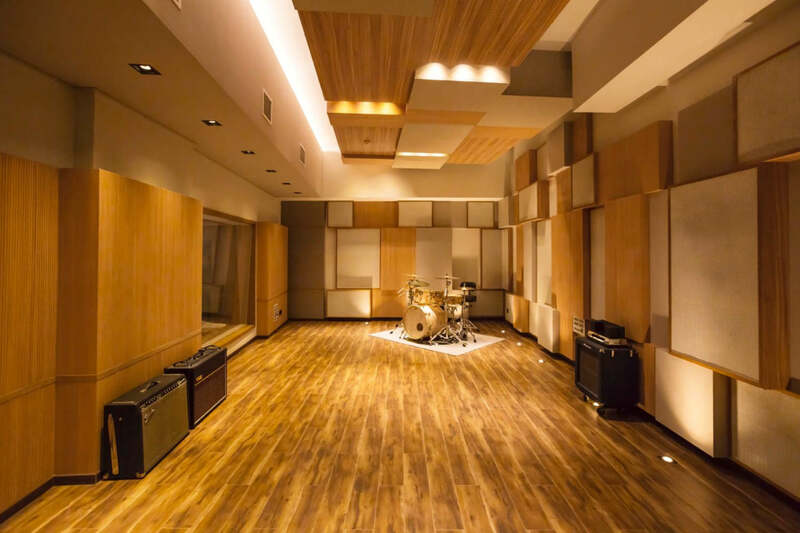 For the artist the choice of recording studio can be crucial. 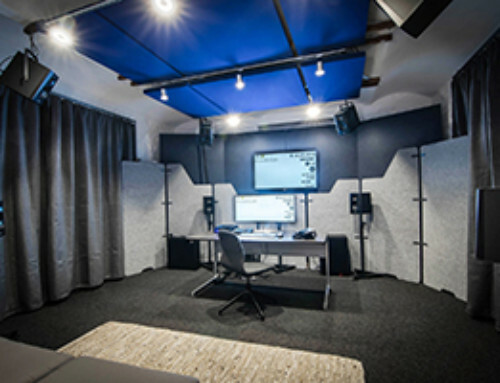 Our clients have been very pleased with the look, the sound quality and the vibe of our live and control rooms. They know they are in a world-class studio, and they consider our recording and mixing skills to be valuable assets to their creativity. That knowledge has inspired their performances,” Li You explains. Between November 2017 and August 2018, 55TEC hosted five #1 hit recordings; three #2 hit sessions, five #3 hits, three #4 hits and three #5 hits! A complete list of all twenty eight Top Ten China Hits recorded at 55TEC in the past fifteen months can be found here.